Huawei is known to incorporate its own mobile SoCs in its lineup of smartphone and tablets, with the latest one being its Mate 8, which features the company’s powerful Kirin 950. 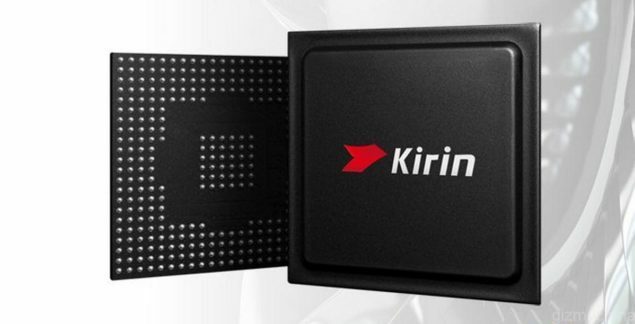 In addition to developing its own mobile operating system named Kirin OS, the Chinese tech company has also been reported to produce its own GPU, along with another component that is going to be present inside its upcoming iteration of smartphones and tablets. 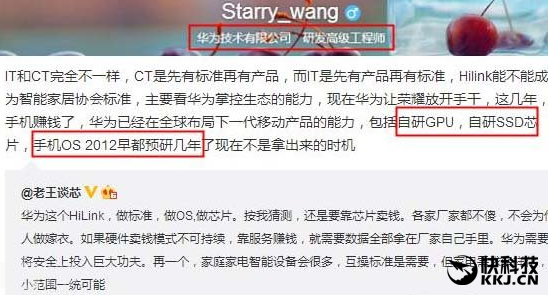 According to a Chinese source, Huawei is being reported of producing its own mobile graphics processor. Until now, the company has been using graphics processors belonging to the likes of ARM and Snapdragon, but it looks like the company wants to stop relying on them completely. In terms of mobile chipset manufacturing, the company is following in the same road as Samsung, and Apple, with the latter also being reported to rely less on Imagination Technologies’ PowerVR GPU and more on its custom designed one. Naturally, the mobile processor is going to be based on the ARMv8 architecture and being developed by the company itself means that the interface of its future smartphones and tablets are going to play along with its quit nicely. 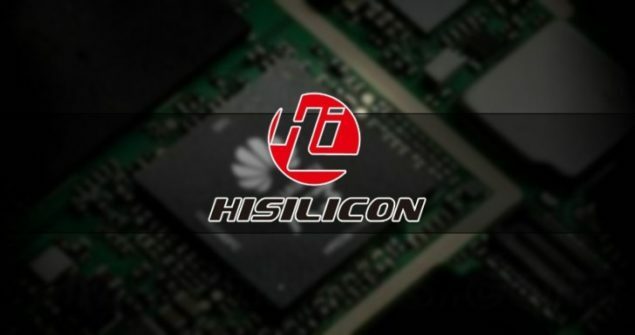 As for the subject of its own mobile processor, there are difficult obstacles that stand in the way of Huawei, particularly fact that the market share of Google’s Android mobile platform is too much for the company to ignore. Certainly, over saturation of the mobile operating system is definitely forcing the Chinese smartphone manufacturer to pay a small amount of focus on its own mobile platform but with the lack of applications present, we highly doubt that it will fare any better than Samsung’s Tizen, which is only now starting to get popular since the company has stamped an affordable price tag on the devices that are running it. Huawei could choose to release both mobile operating system variants, or incorporate a dual-OS function altogether (while this is only possible through an x86 architecture processor). The production of its own memory chips is a whole new mystery altogether and while details are scarce, it is possible that the company partners up with semiconductor manufacturing firms ranging from Samsung to Micron, thus finding another way to reduce dependency on other firms. We will continue to provide you with timely updates on this report, but for now, what do you think of Huawei’s decision? Let us know your thoughts right away.